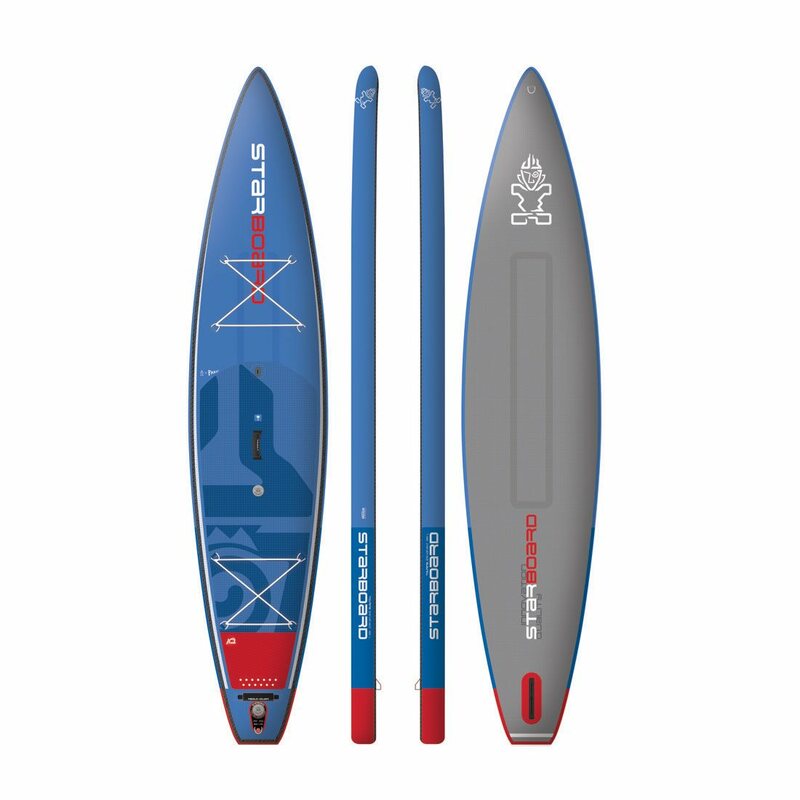 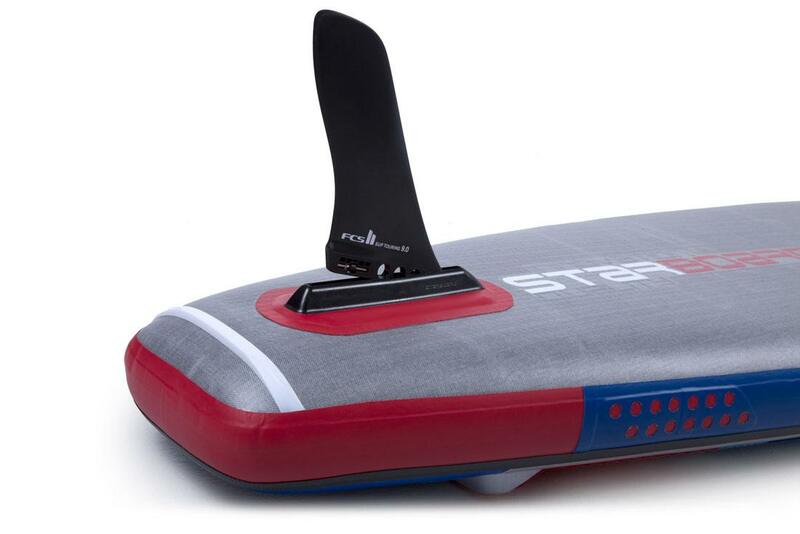 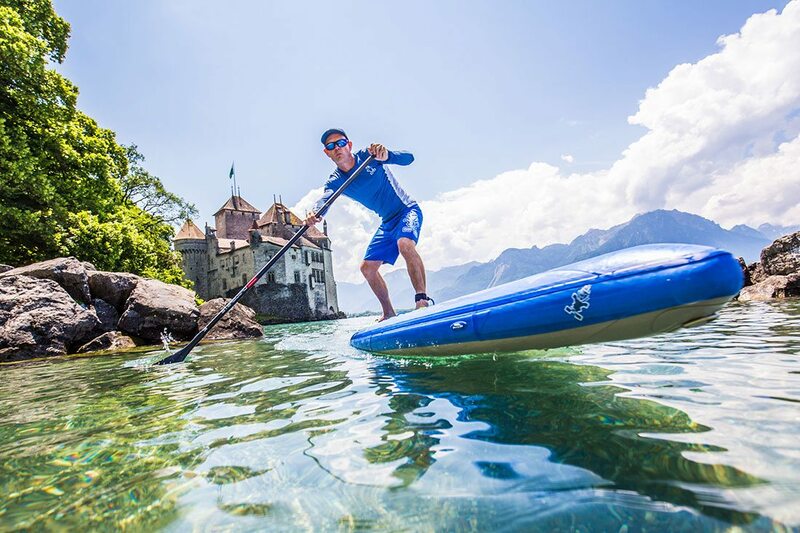 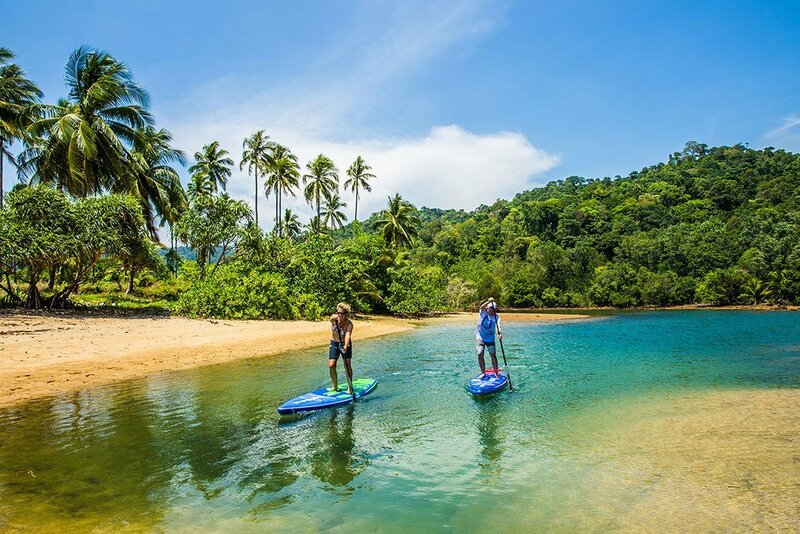 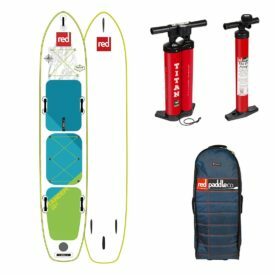 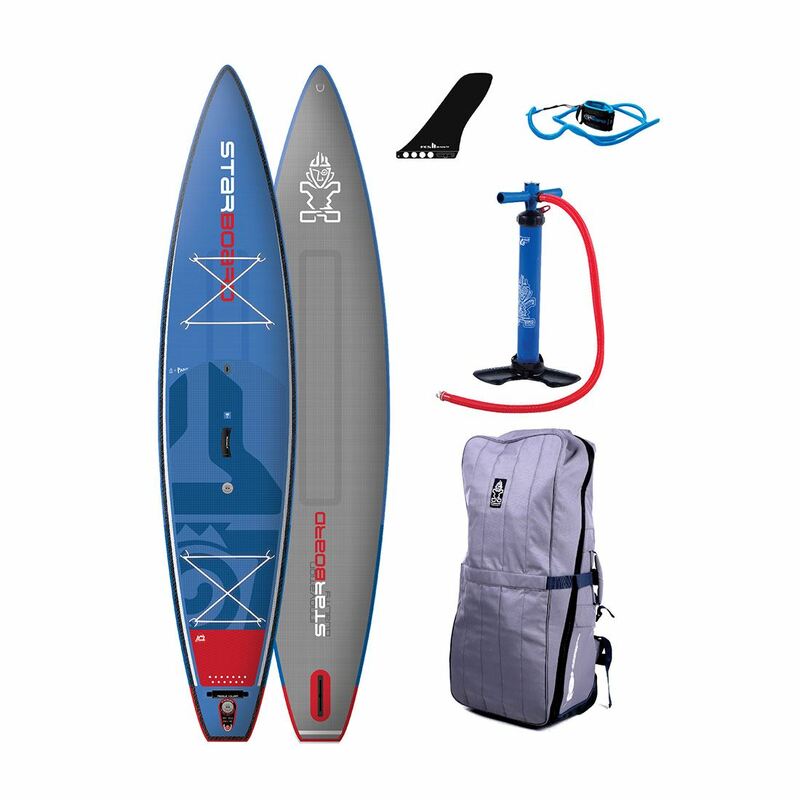 The Starboard Inflatable 11’6″ Touring Deluxe boards have cruised rivers, lakes, seas and bays all over the world for the past four years as the ultimate touring, exploring and adventure boards for the lighter paddler. 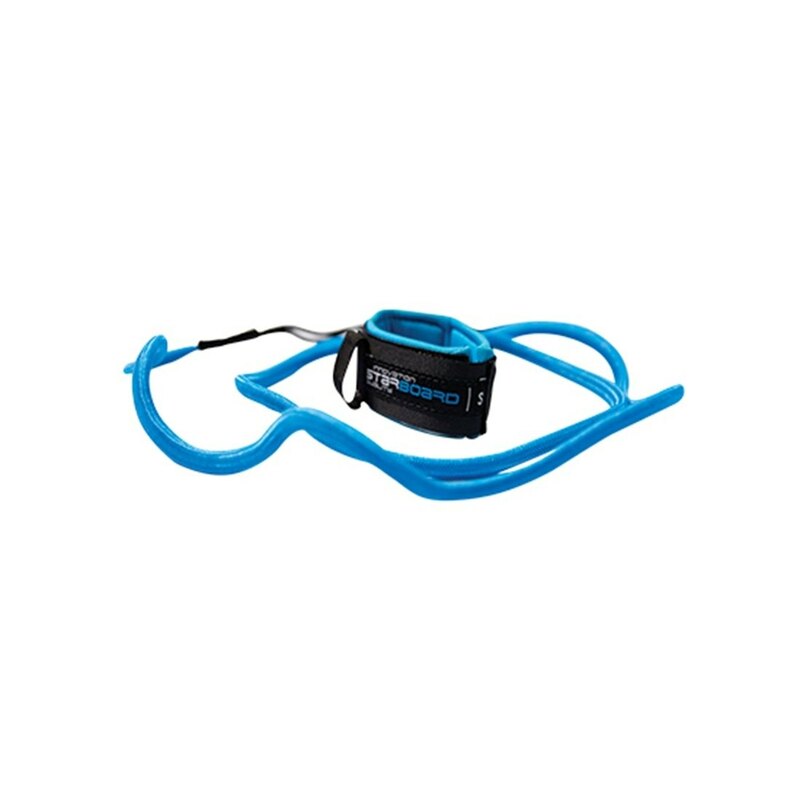 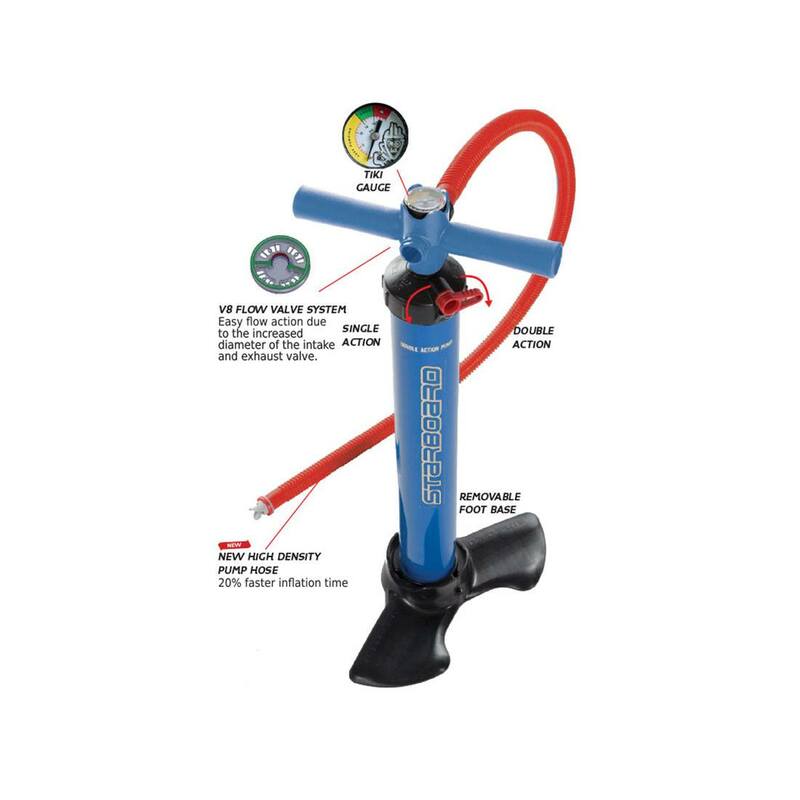 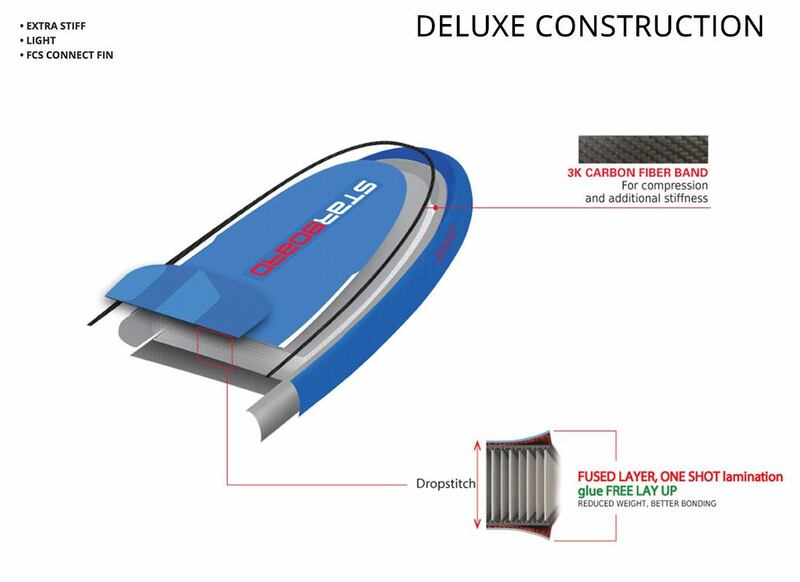 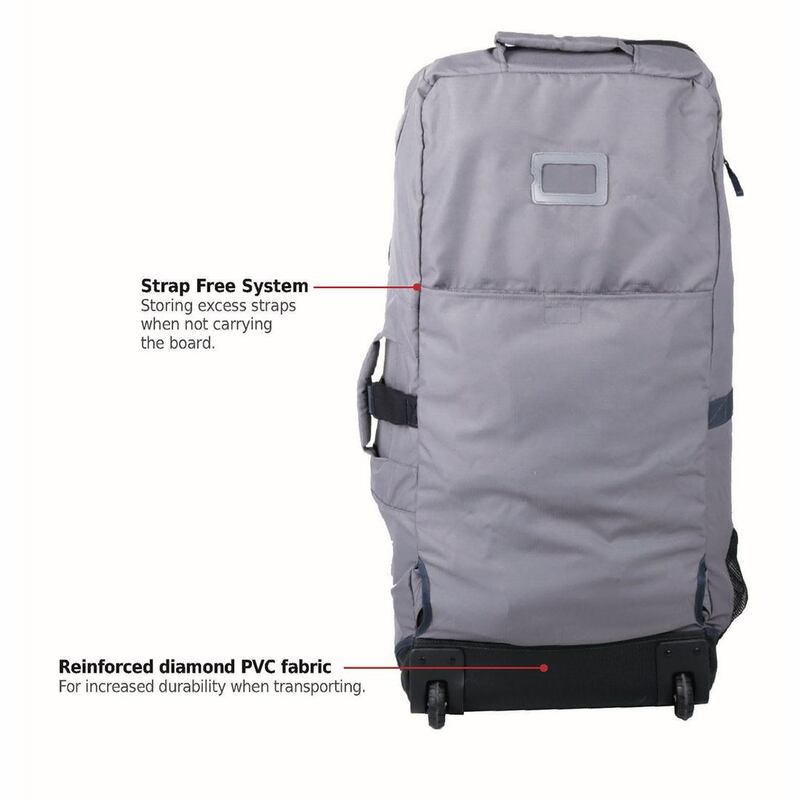 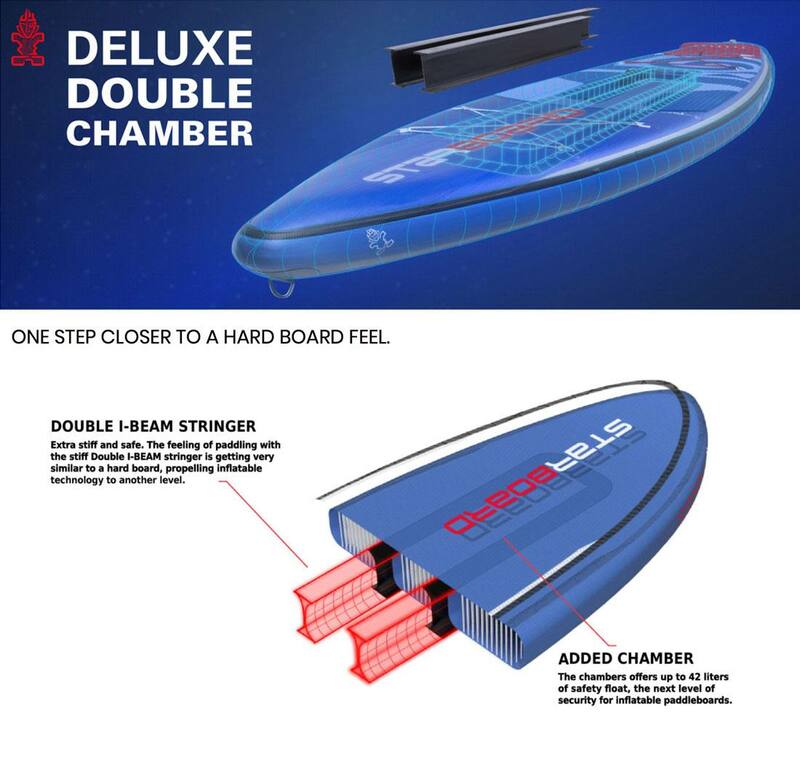 The narrow nose pierces through the water efficiently and the rocker is flattened to maximize glide, speed and stability, while the shorter length is easier and more manageable to maneuver. 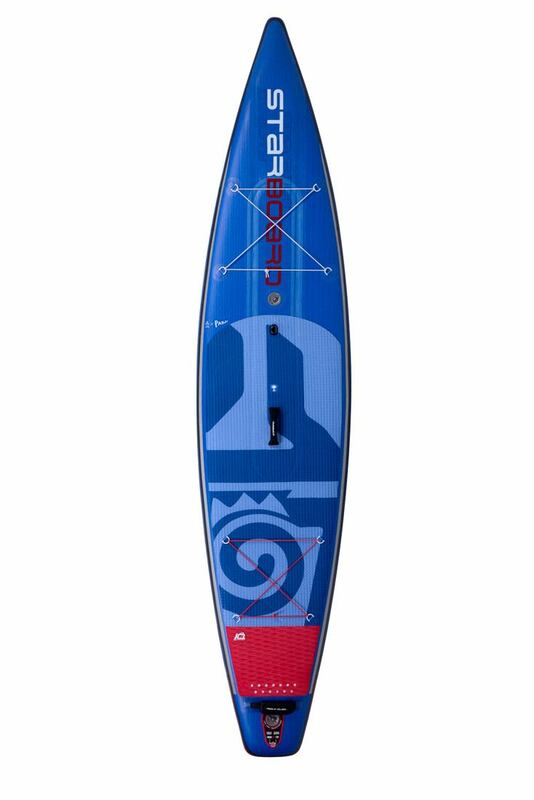 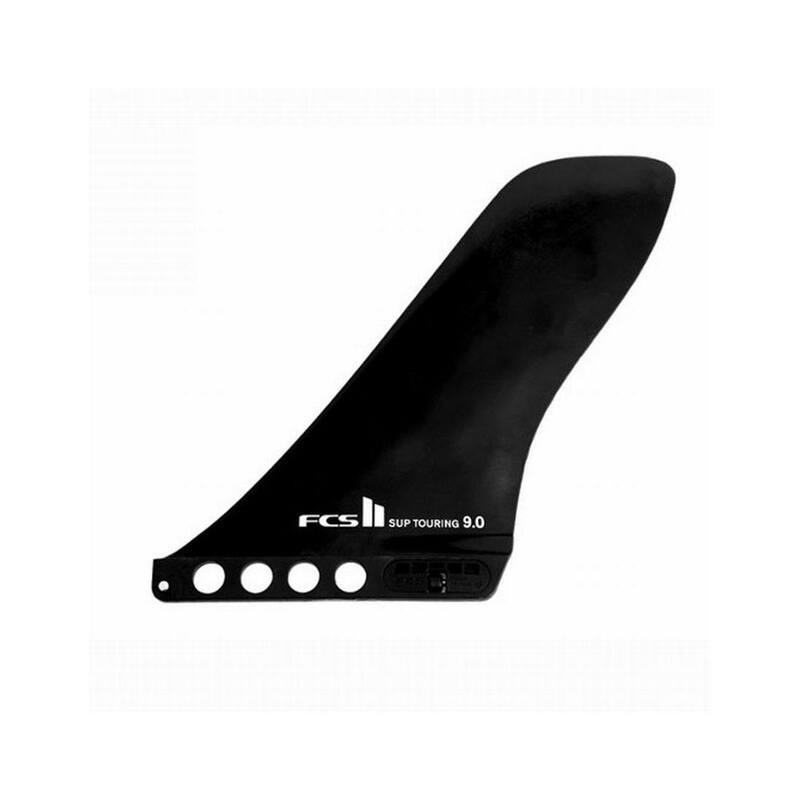 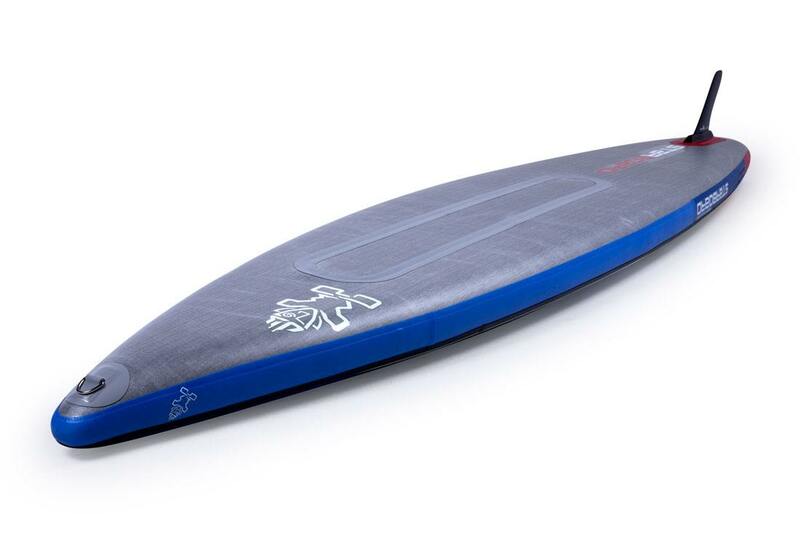 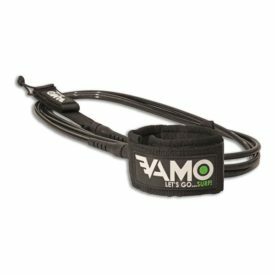 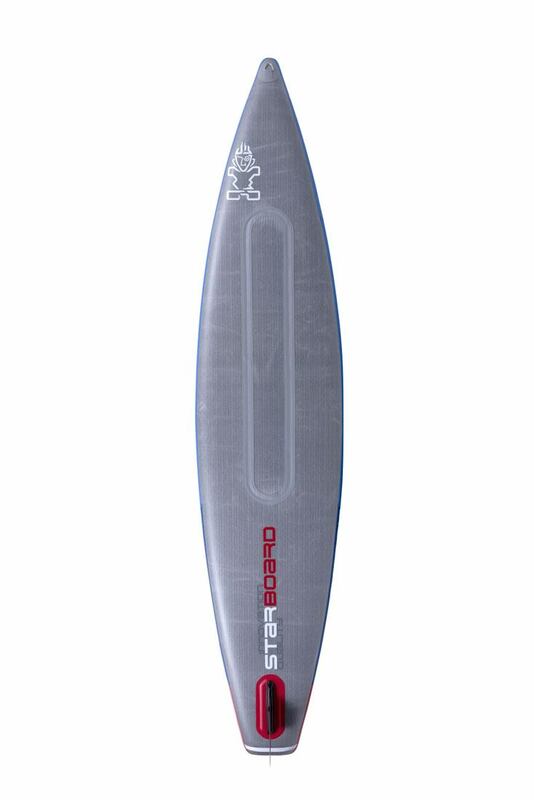 Fast, stable and amazing glide, the perfect shape for cruising and exploring for smaller and lighter paddlers. 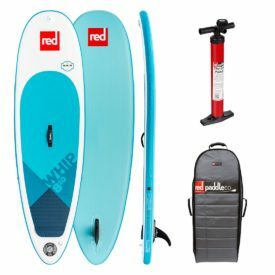 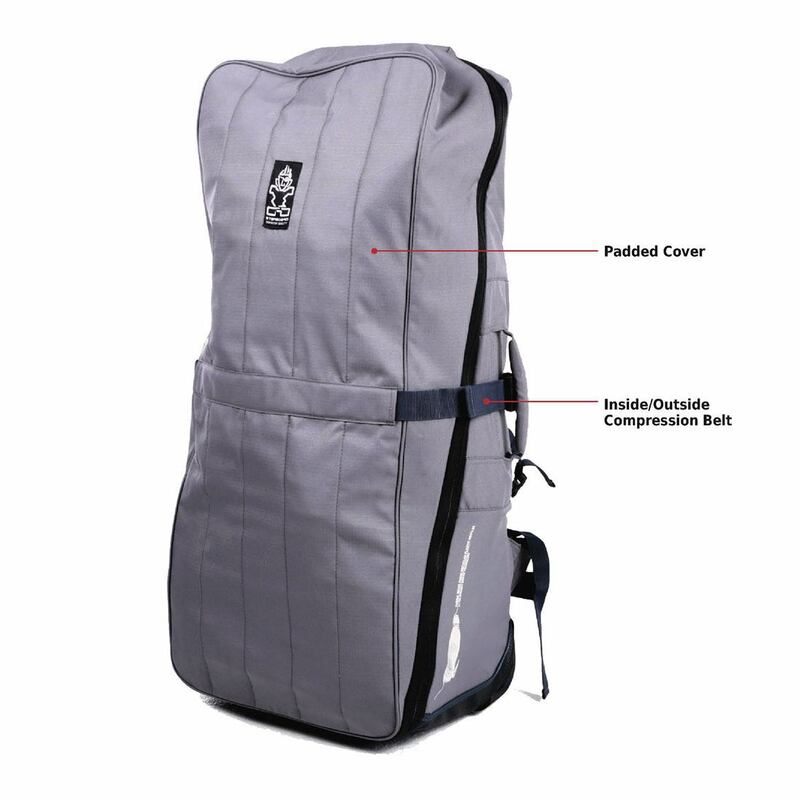 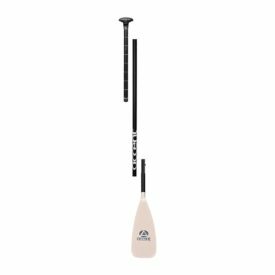 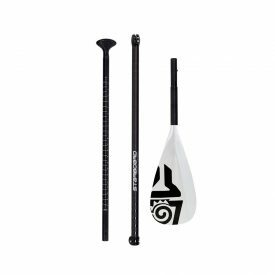 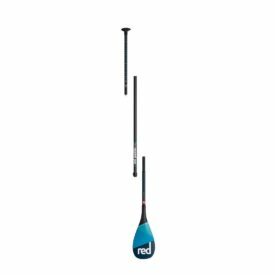 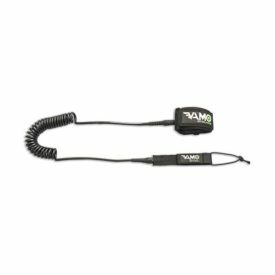 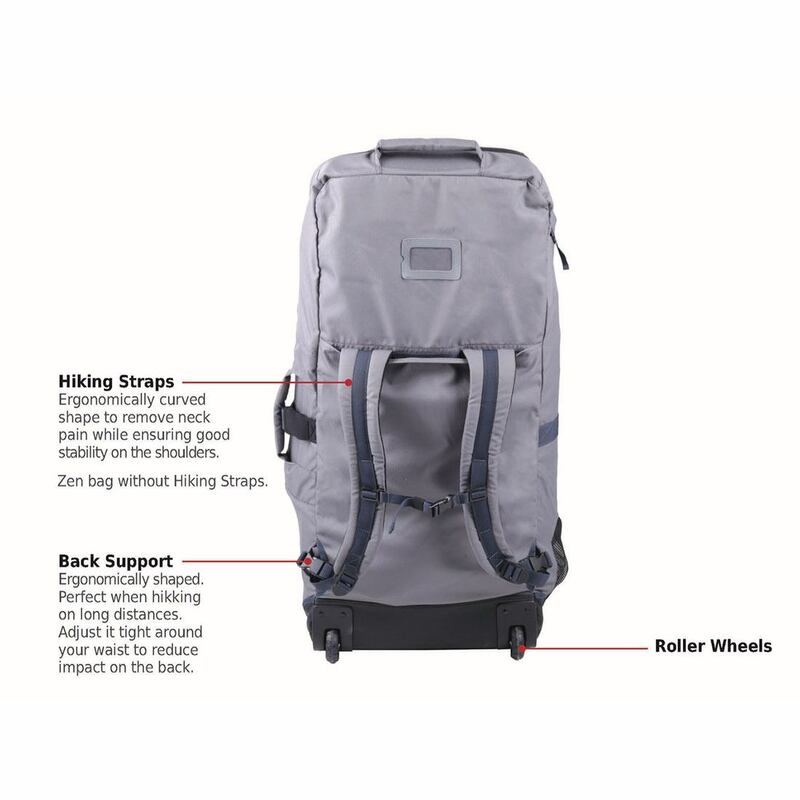 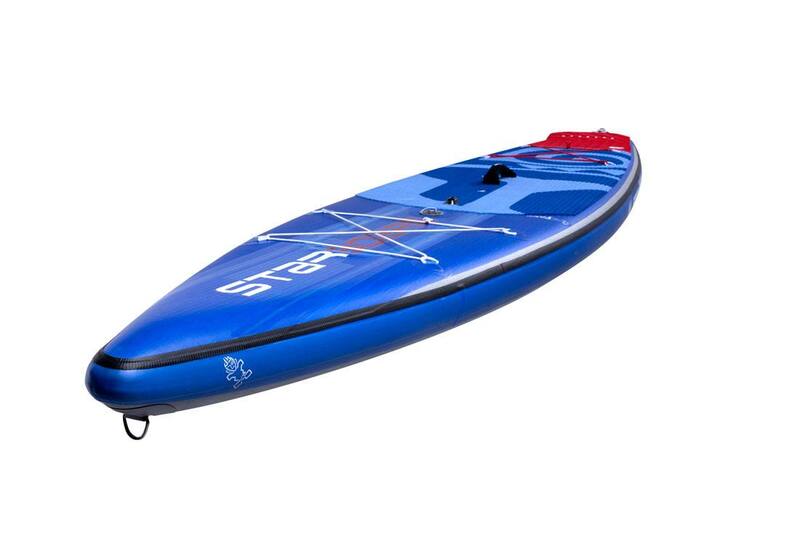 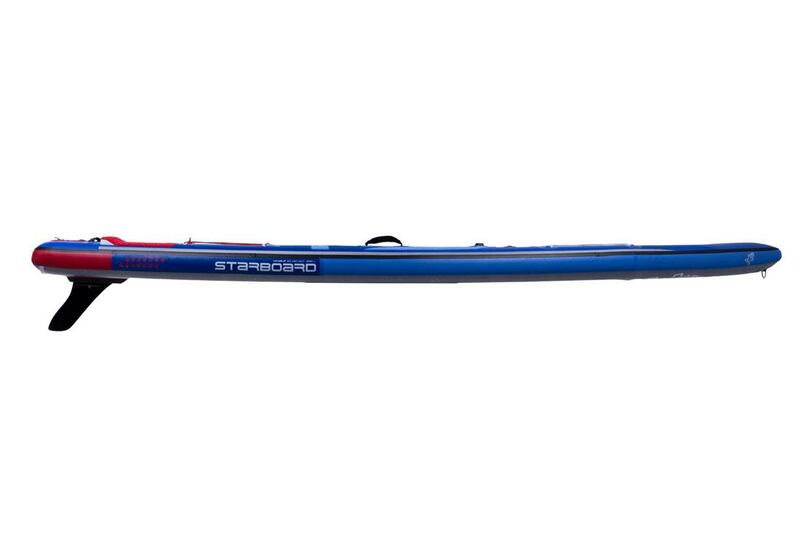 Try the 12’6″ Touring if you are a larger paddler or looking to carry more gear. 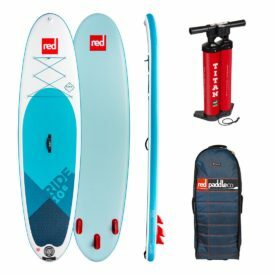 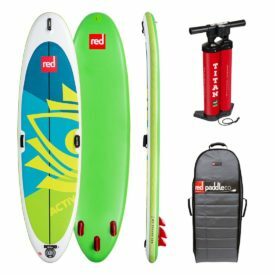 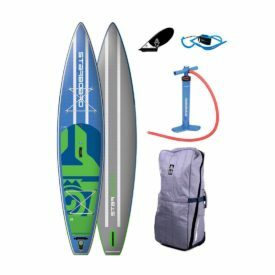 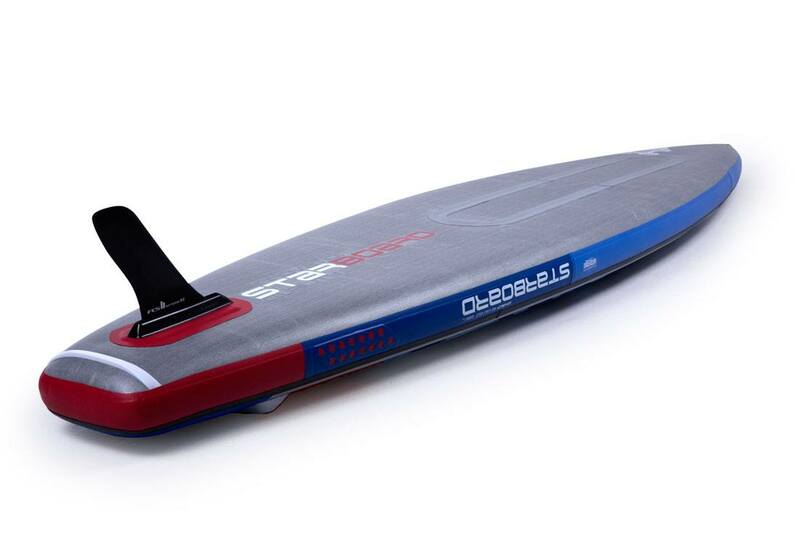 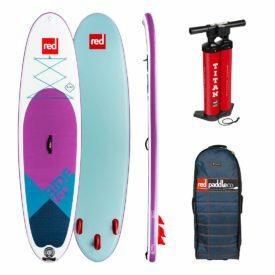 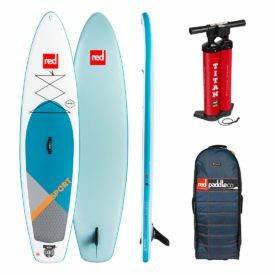 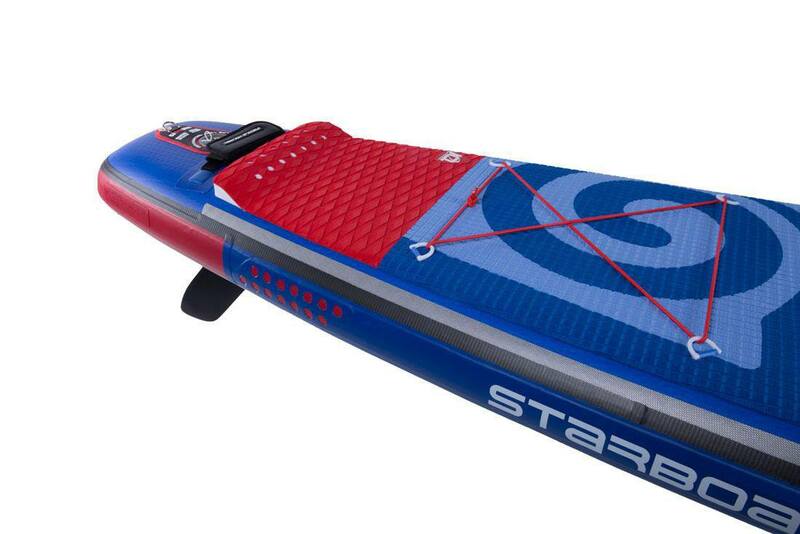 2018 Starboard 11’6″ Touring Deluxe Double Chamber, safety first, ultra stiff.